ï»¿ SS Gladiator from ProCricshop. 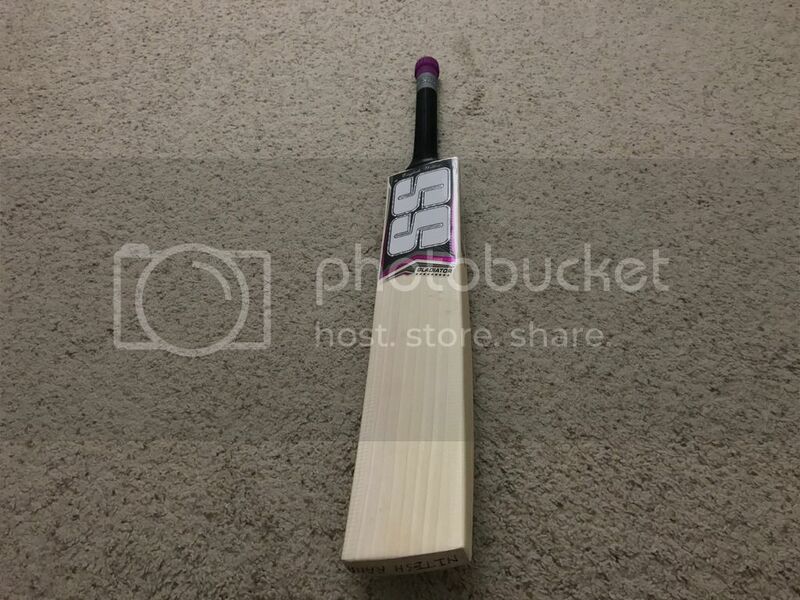 Custom Bats Cricket Forum » Companies » Off-the-shelf companies » Sareen Sports » SS Gladiator from ProCricshop. Well the sharpie has returned . 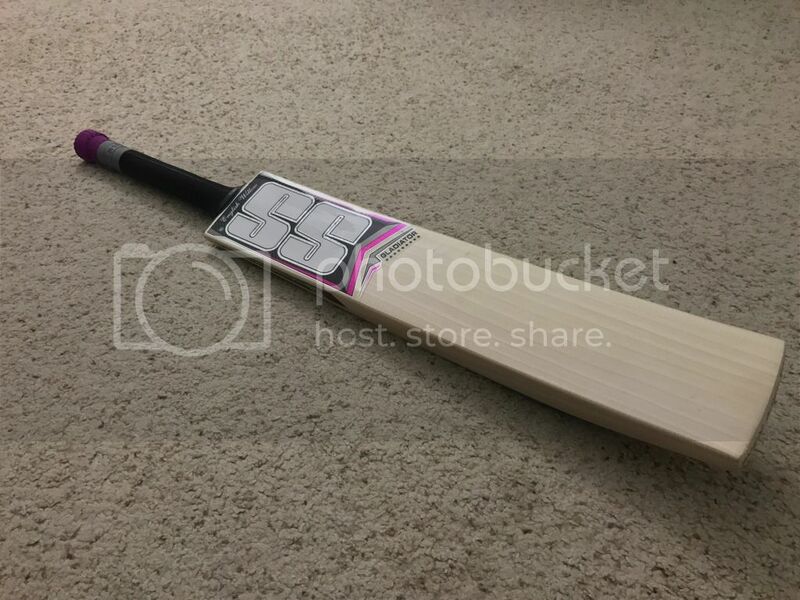 Ordered a stock gladiator from Procricshop and this is what showed up in the mail. Bat is pressed really well and ping looks good. Started knocking today and we should have a detailed review in few weeks. Re: SS Gladiator from ProCricshop. It looks gorgeous mate! How is the pick up on it? Looks lovely! You're a strong chap who wields a 2.11 Spartan, just whack 2 thinner grips on it, and might rectify the problem. 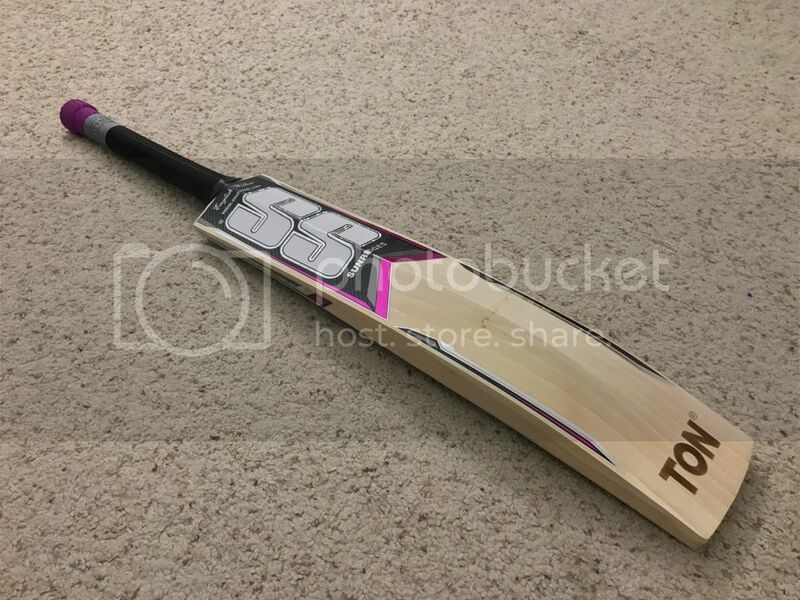 Time to contact Pro Cric shop. 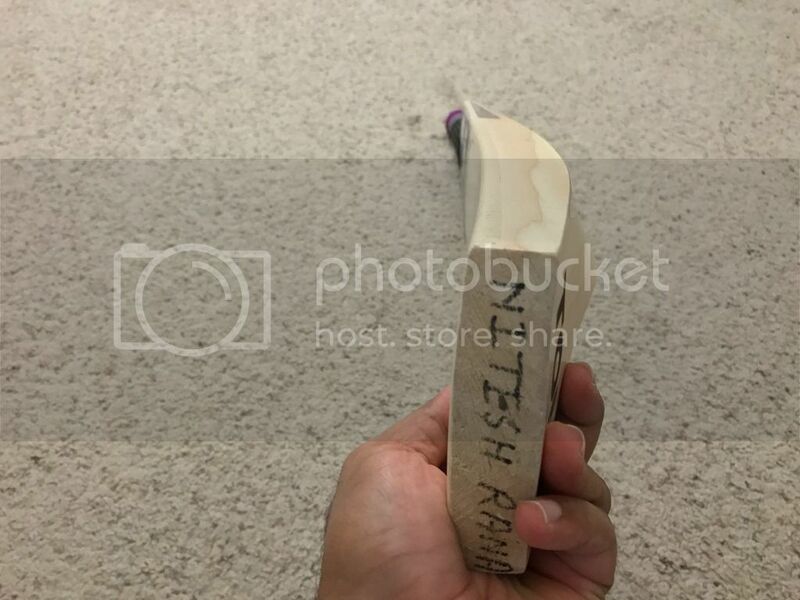 How is the handle thickness? Maybe the thin handle is the reason for the not good pickup? I have seen a thin handle on my friend's TON reserve edition and this gladiator is nowhere close to that. 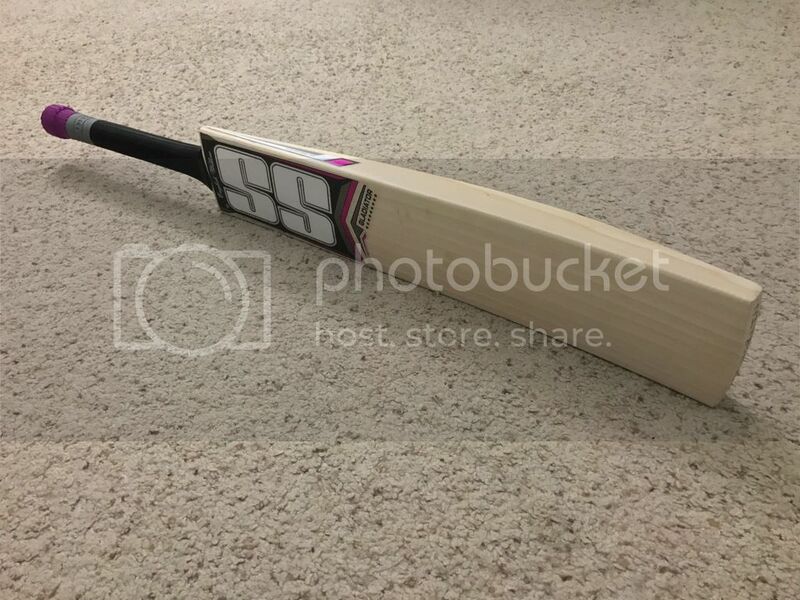 I would say the handle is of medium thickness. Maybe the thin handle is the reason for the not good pickup? Pick up doesn't feel light. It feels what its weighs. So i am not sure if that is good or bad. I am comfortable handling this weight (as @Chad pointed out few posts before ... ) ..
@Chad - Yet to see another Spartan which beats that 2.11 bat! Awesome bat. When are you putting up your new sale thread ? Page created in 0.662 seconds with 42 queries.